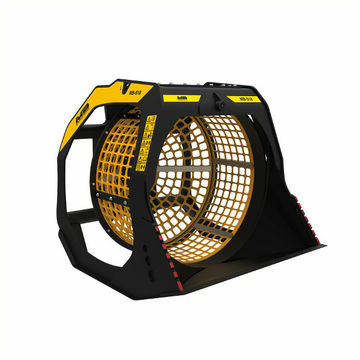 Perfect for the selection of natural materials, both before and after the crushing phase, the MB-S screening buckets reduce crushing times by up to 60%, consequently allowing you to salvage materials suited to the type of job being carried out and to manage them in the best way possible. 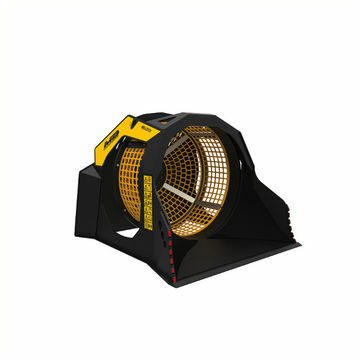 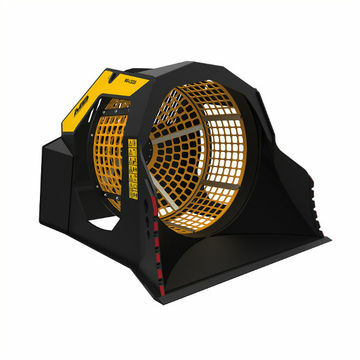 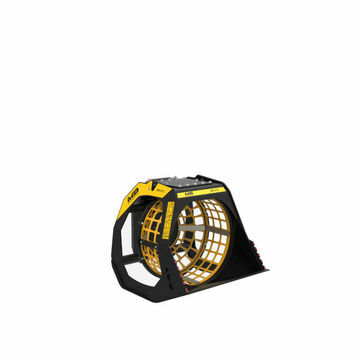 Works with skid loader, loader, backhoe loaders, excavators. 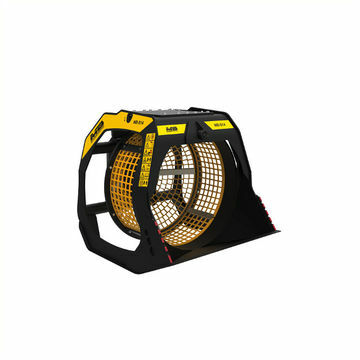 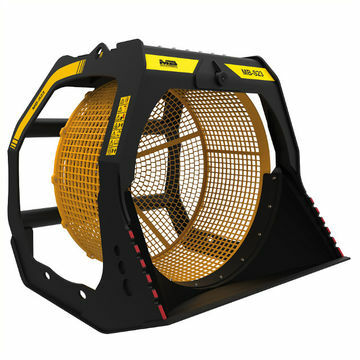 Get conquered by the power of MB, the screening bucket suitable for all excavators.